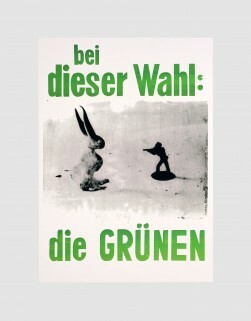 New York Subway Poster | Ich bin ein Sender. Ich strahle aus! | I am a sender. I transmit! 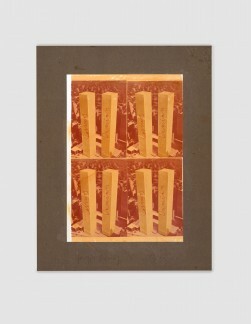 With this multiple, Beuys sought to relay his message to commuters in the New York subway, an audience unlikely to be reached through his other artistic projects. 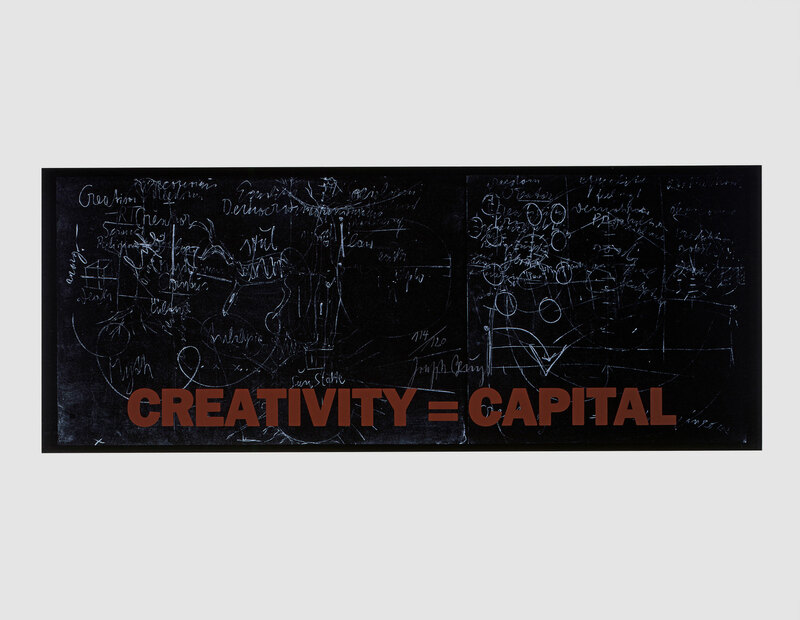 Commissioned by the artists collective Group Material, as one of 120 posters placed in subway trains,2 Beuy’s work is dominated by the slogan ‘Creativity = Capital,’ printed in red block letters. 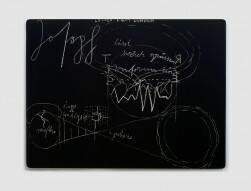 A detail from one of his blackboard diagrams, which he used to explain his social ideas, serves as a backdrop to this text. While the details of the diagram are difficult to decipher, the work’s slogan makes its message abundantly clear. Beuys often described his multiples as ‘vehicles’ for placing his ideas in circulation, a function that was literally embodied by the subway car. Assuming the form of an advertisement, New York Subway Poster conveyed a rare non-commercial message to commuters.